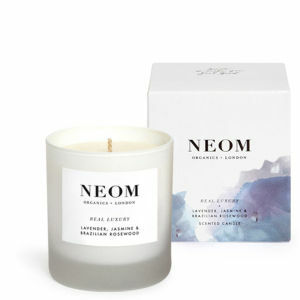 Containing natural vegetable wax and 100% natural fragrance, the NEOM Organics Real Luxury Travel Scented Candle boasts a refreshing, balancing aroma designed to relax, soothe and fill the air with natural goodness. With burn time of 20 hours, it's formulated with extracts of lavender, jasmine and Brazilian rosewood with hints of spice for an earthy, stimulating scent. 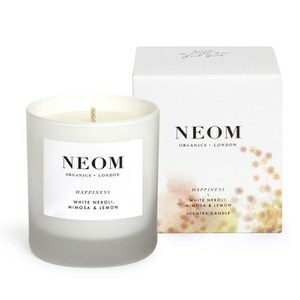 Free from toxins, the Real Luxury candle is made only from the purest ingredients and is perfect for taking away. K.D.